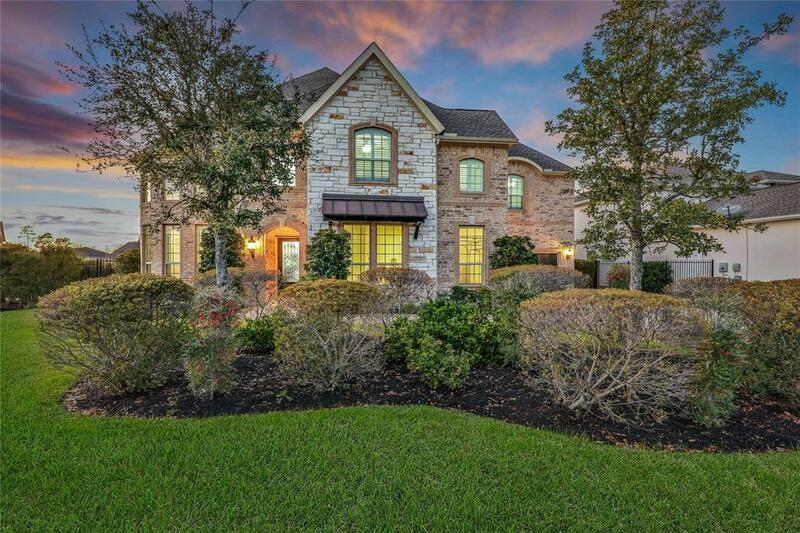 This exceptional Toll Brothers Custom home sits on a large corner lot in the desirable Village of Creekside Park in The Woodlands. Boasting a spacious and open 5 bedroom 5 1/2 bath floor plan with soaring ceilings & panoramic windows, this home is the true definition of an entertainer's dream. 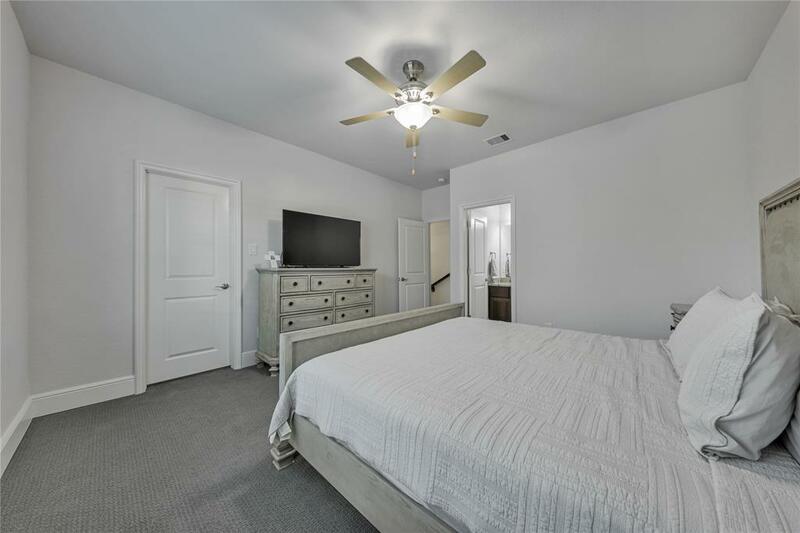 Upon entering the home you are greeted with unparalleled beauty and an abundant amount of sunshine which is guaranteed to put a smile on your face! 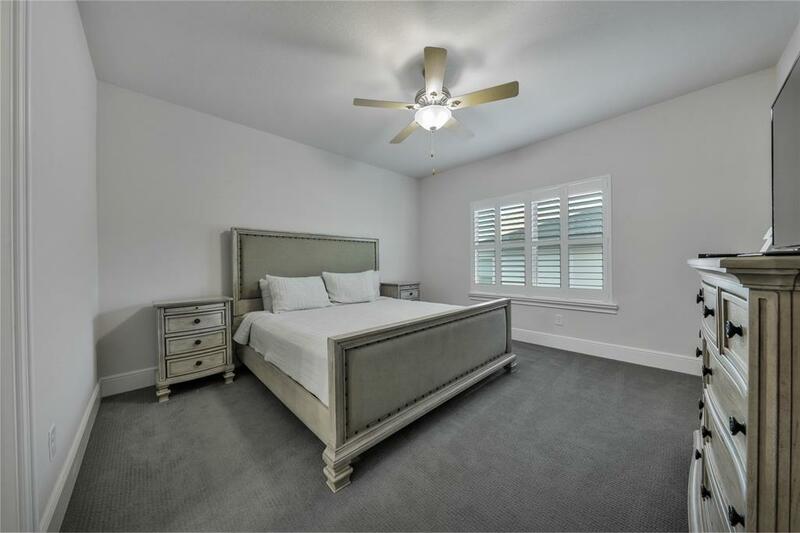 Designed with the master bedroom plus an additional bedroom with en-suite bath located on the first floor, this home provides the perfect set up for visiting guests. Channel your inner chef in the gourmet kitchen with its immense center island, extensive cabinetry for storage, granite counter tops, Jennair stainless steel appliances and more. 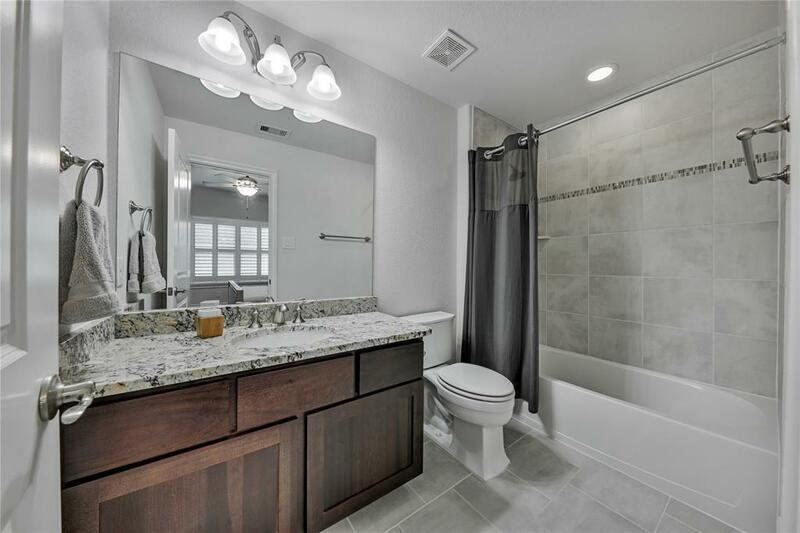 Schedule a tour of this of incredible home today- You will be so happy you did!